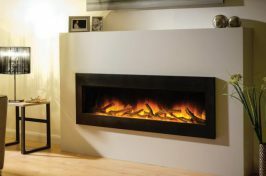 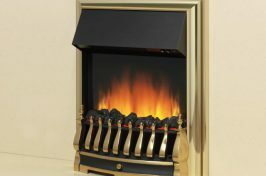 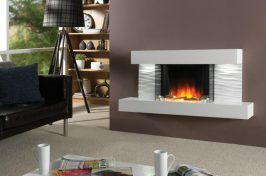 Here at Warm & Cosy Fires Ltd, we have a wide range of stunning electric fires which deliver on style, functionality and comfort. 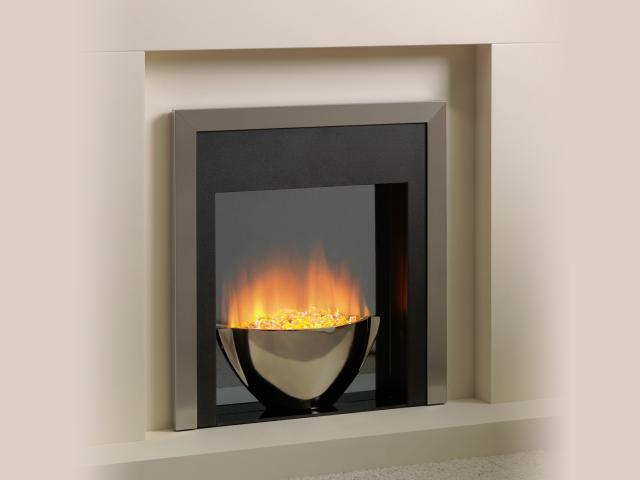 Our stylish electric fireplace fittings can provide a stunning coal fire effect that completes the feel of any room without being obtrusive. 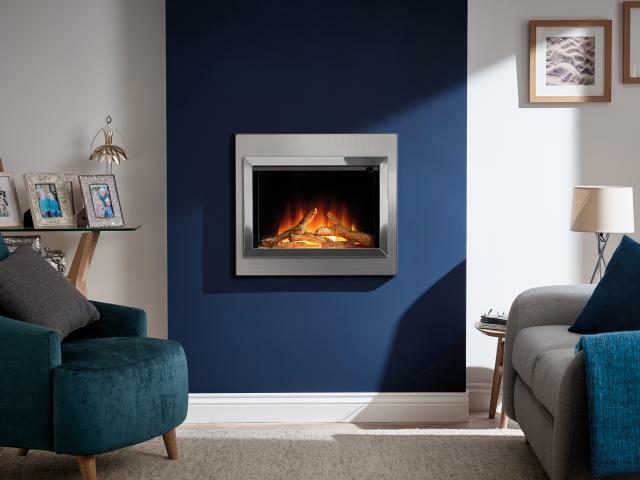 Our freshly renovated Hillsborough showroom boasts an extensive range of British-made electric fires in many different styles, sizes and materials, plus over 20 live displays. 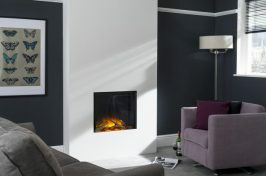 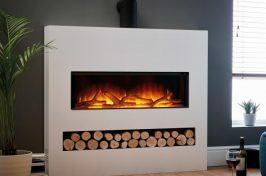 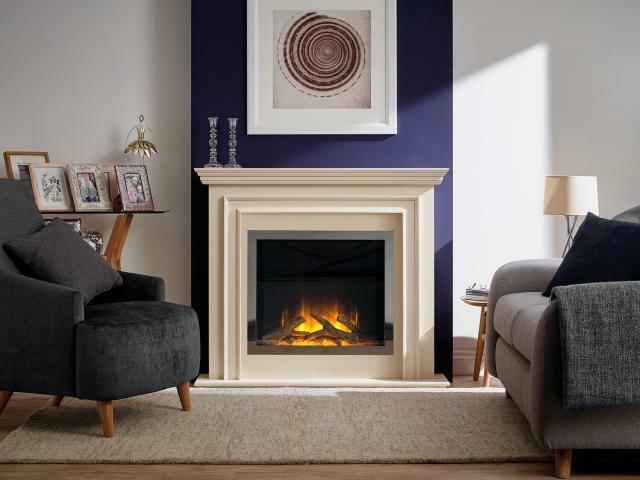 Our dedicated team are always on hand to answer any questions you may have and are more than happy to help you choose the perfect fire to enhance your home. 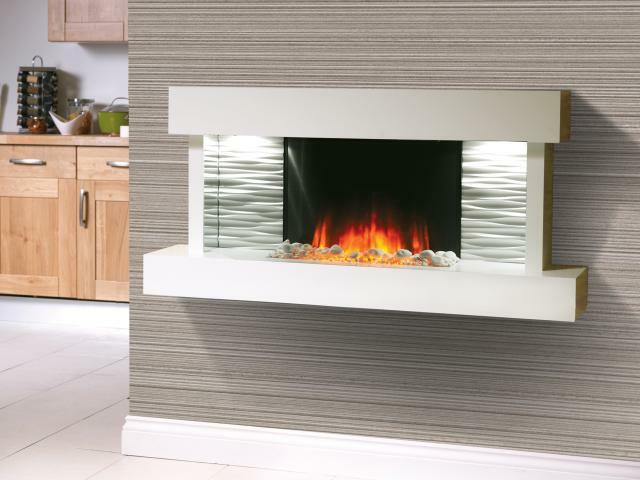 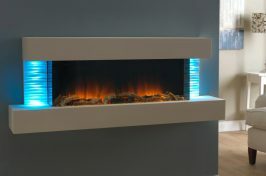 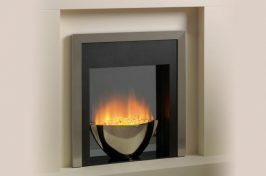 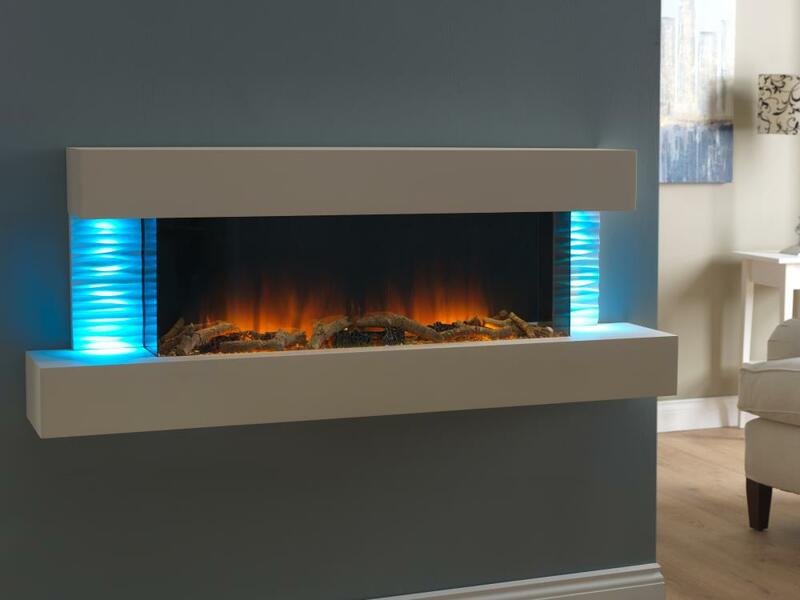 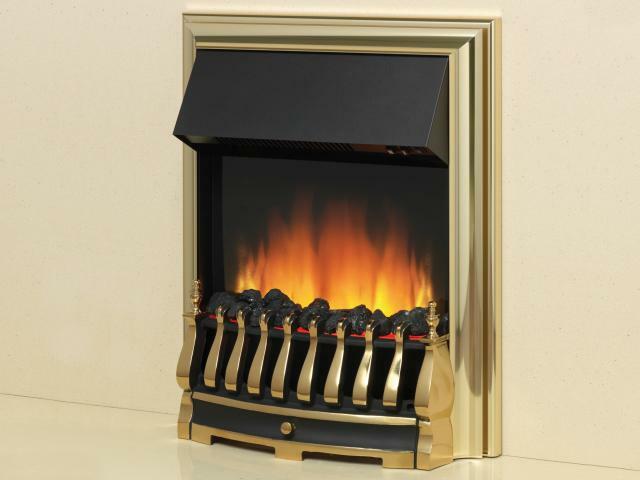 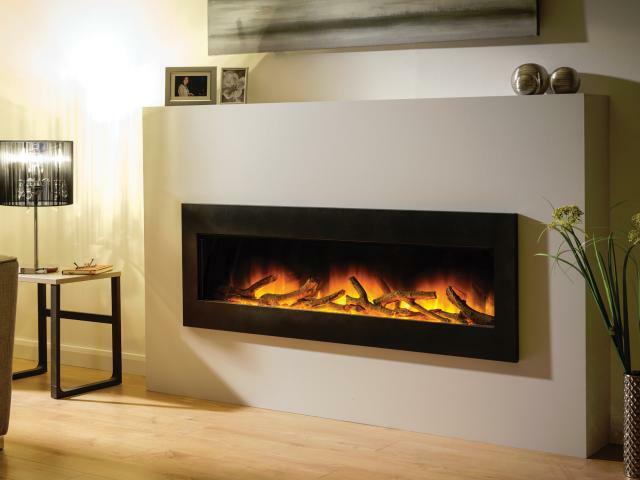 All our electric fireplaces can be custom-made to your personal tastes to ensure you are completely satisfied. 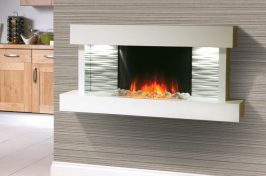 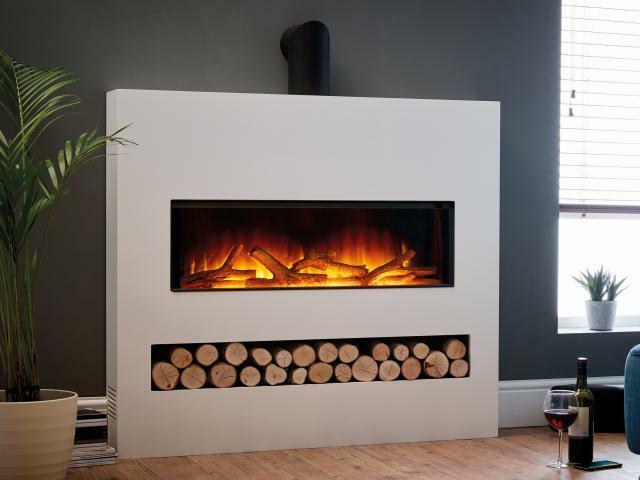 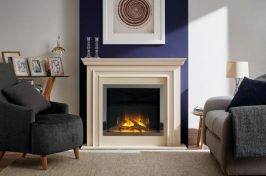 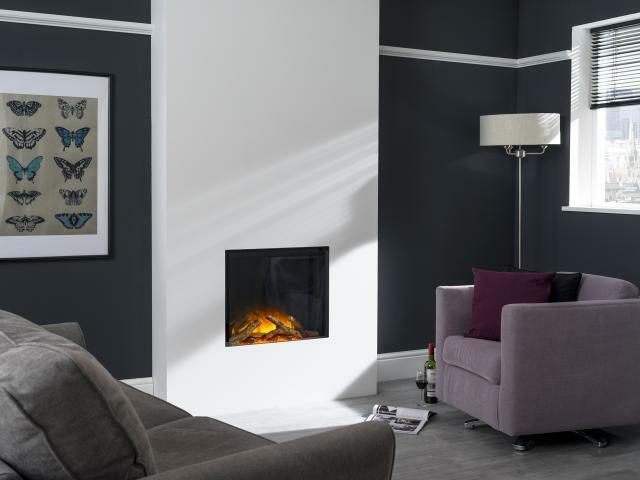 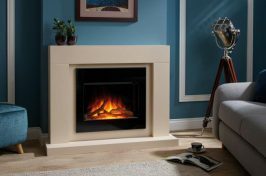 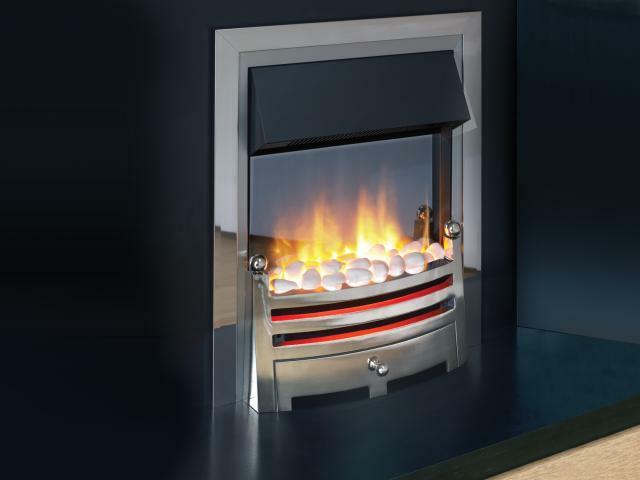 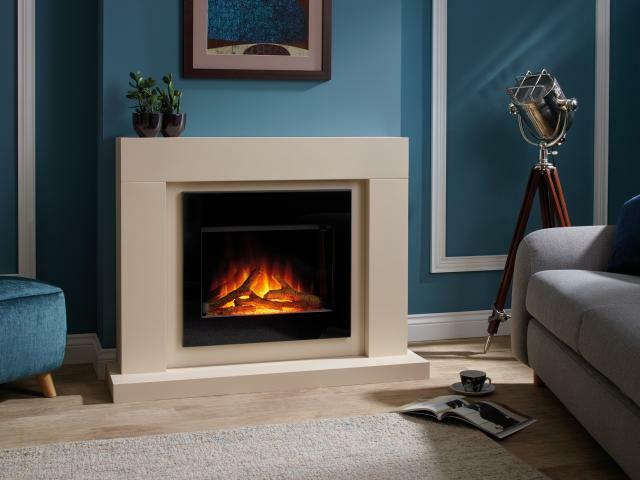 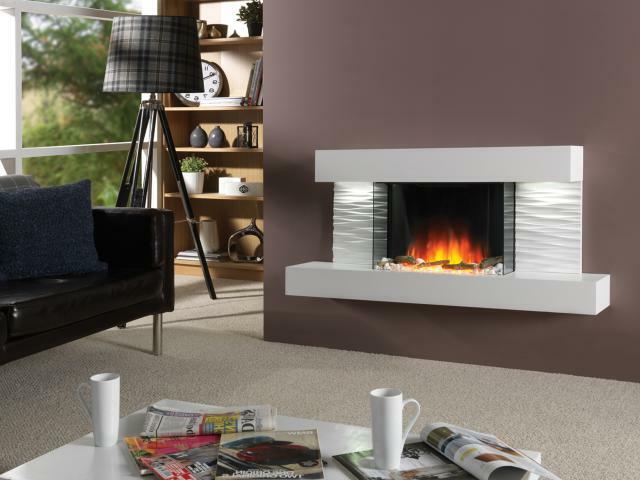 Once you have chosen your ideal electric fireplace, our team will provide a full installation service to minimise disruption and provide maximum comfort. 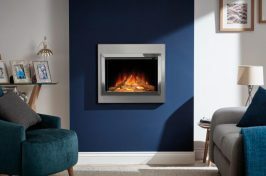 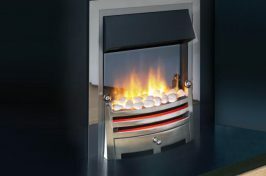 To find out more about our beautiful electric fires, don’t hesitate to give us a call or drop into our Sheffield fireplace showroom where there is plenty of on-site parking.